Welcome to our beautiful city! If this is your first time visiting we would love to have you as our guest. If you are returning to us, welcome back! 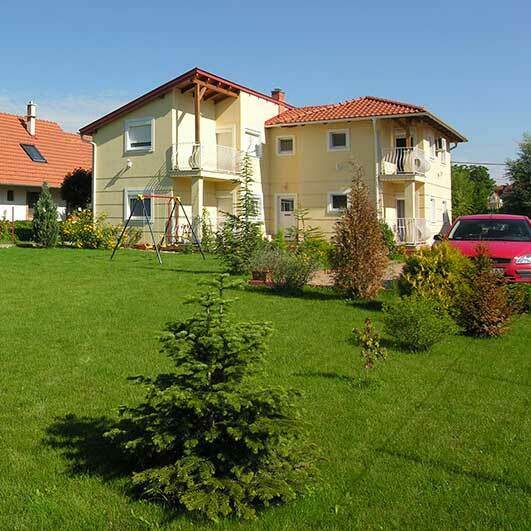 Zalakaros is a wonderful town in western Hungary, close to the lake Balaton. It is located close to nature reserve areas and offers great experience to people looking for outdoor activities. It is however its water that makes this town unique and known all over the world. The thermal water found only in Zalakaros is rich in minerals with healing properties and is attracting tens of thousands of people every year from all over the world. The Zalakaros Spa is open all year round with many fitness and wellness facilities at your service. 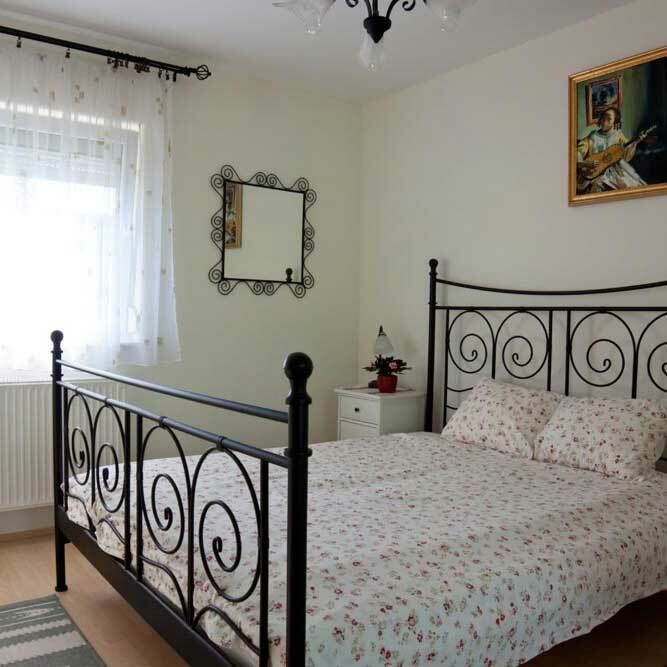 Ideal for two plus two people (two adults and two children), the apartments are quiet and nicely furnished. Our rooms provide you with everything you need to relax. You have television, comfortable beds and sofas, table to eat breakfast and a nice balcony too. We offer you modern, spacious bathrooms and kitchen with a fireplace. 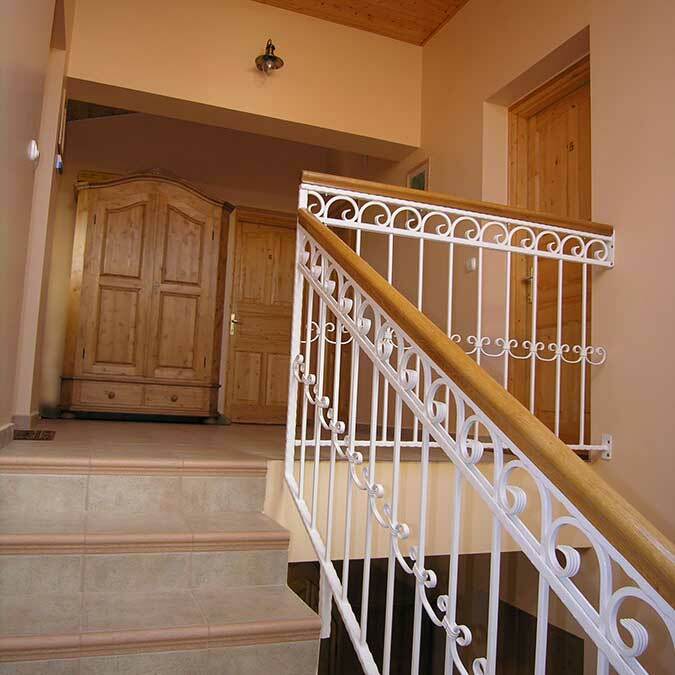 The House is located in a quiet street only 500m from the Thermal bath in a beautiful environment near the forest. 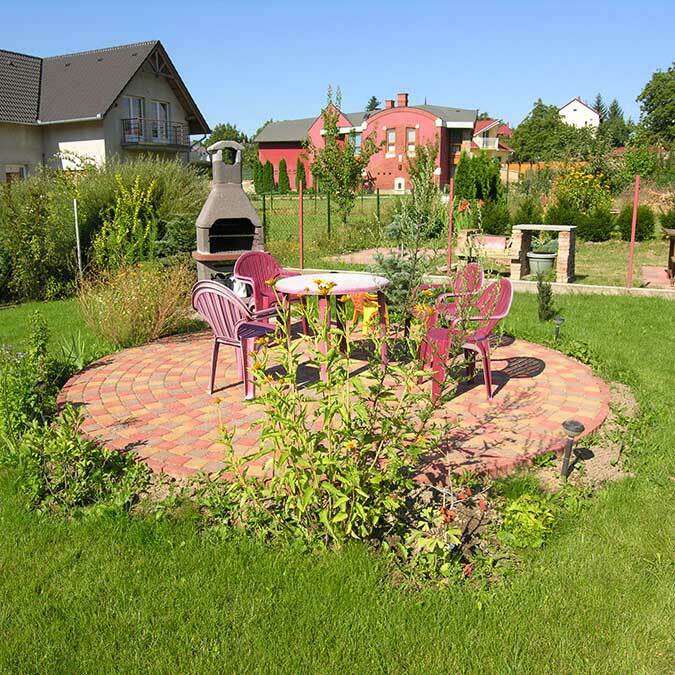 Our garden offers you possibility to grill and the children can play in our playground. We have a safe parking for all our guests in our own parking lot. You can leave you car and walk to the bath if you like. Zalakaros is famous for its water. 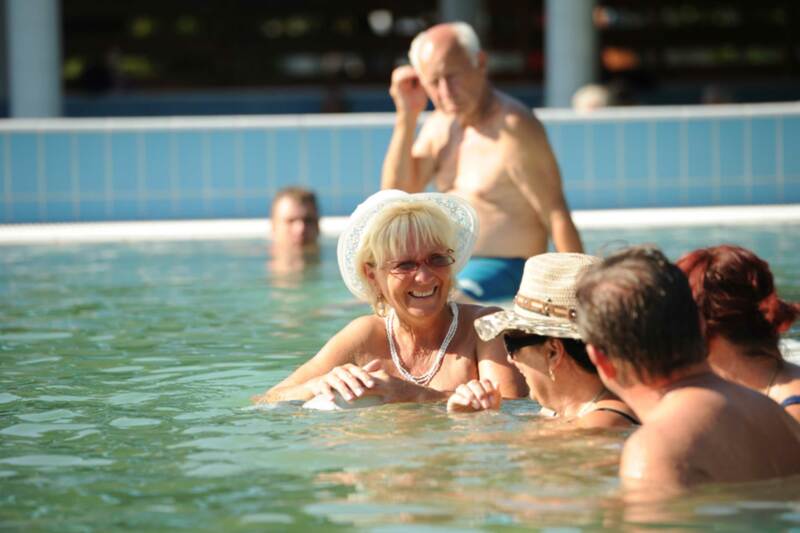 The thermal water has very high healing properties and is popular among young and elderly alike. The spa offers not only bathing oportunities, but also healing therapies and family programmes. The region of the Kis-Balaton is famous for its wildlife and nature reserves. You can bring your bike if you like and explore the wonders offered by this part of hungary. 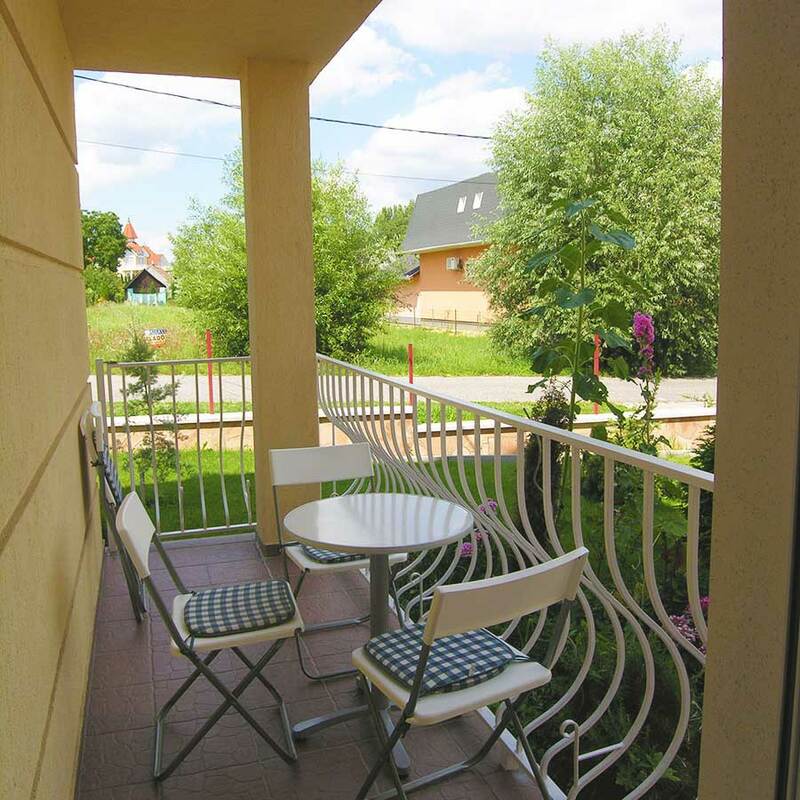 Ideal for two plus two people (two adults, two children), the apartments are quiet and nicely furnished. 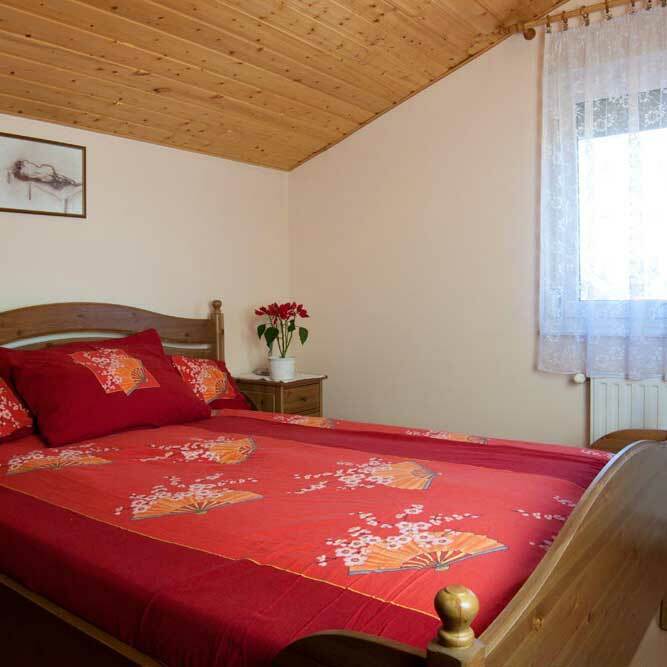 The House is located in a quiet street only 500m from the Thermal bath in a beautiful environment near the forest. We have a safe parking for all our guests in our own parking lot. You can leave you car and walk to the bath if you like. Tired after bathing all day? Relax in our beautiful green garden, let your kids play in our playground and grill with your friends and family. Just like home. Our rooms provide you with everything you need to relax. You have television, comfortable beds and sofas, table to eat breakfast and a nice balcony too. 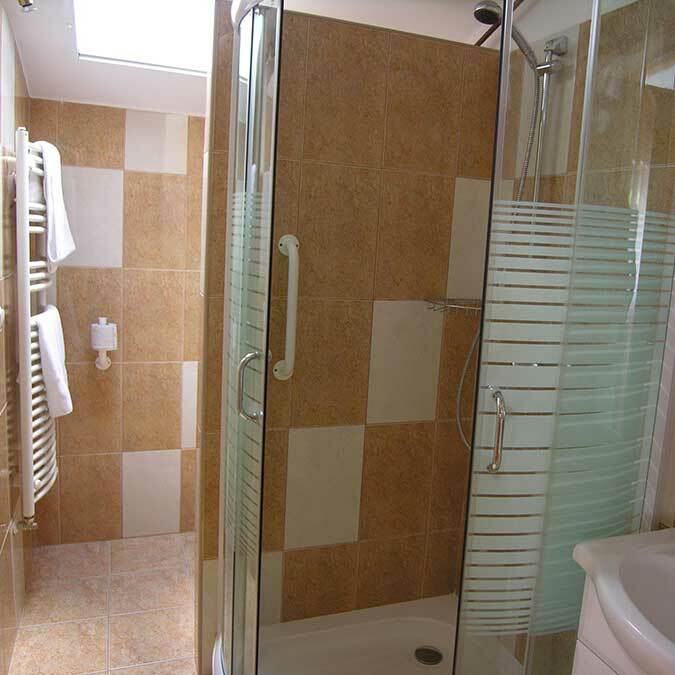 We offer you modern, spacious bathrooms and kitchen with a fireplace. In case you don't feel like going to the nearby restaurants. 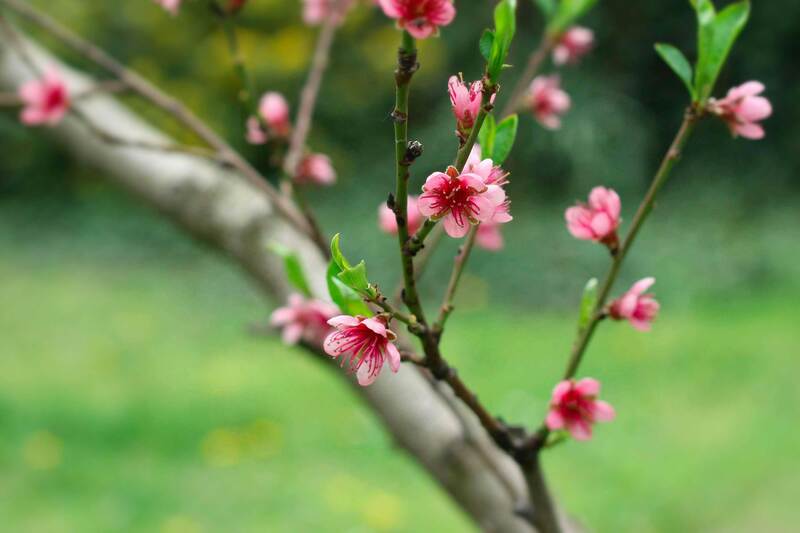 Our Prices are seasonal, please contct us to get the best prices for your visit! Please note that our prices do not include the Tourist Tax, which is 1,5 EUR/Person/Night for all persons between the age of 18 and 70.